Washington, D.C., June 14-16, Tomorrow kicks off the U.S. Black Chambers' 7th Annual School of Chamber & Business Management Conference. This year's conference boasts a powerful line-up of influential speakers from various business, political, and corporate backgrounds. 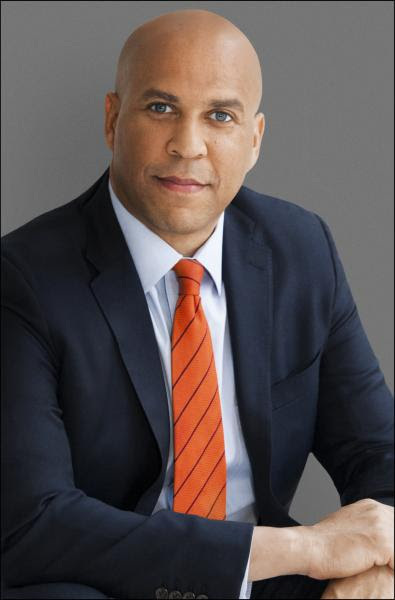 The USBC is proud to announce Senator Cory Booker as an invited added voice. 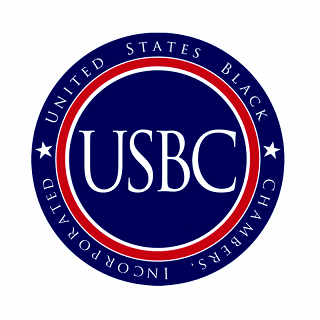 Who: U.S. Black Chambers, Inc.